Mr. Teich joined the Women’s Divorce & Family Law Group in 2013 as a managing partner. Mr. Teich is a skilled and dedicated attorney who has extensive experience representing both men and women in family law cases in Illinois. He vehemently works to protect his client’s rights in family law disputes. Mr. Teich’s interest in women’s rights dates as far back as law school, where, as a member of Law Review, he wrote an article concerning the issues of Battered Women’s Syndrome. 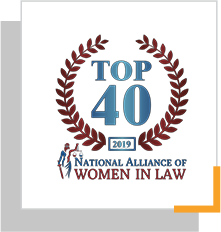 Mr. Teich became acutely aware of the lack of protection afforded women in family law cases when he began assisting female family members and friends in their cases. These experiences, in part, fueled his desire to join a group focused on protecting and advancing the rights of women and mothers. 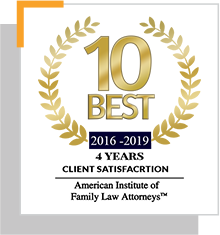 Mr. Teich has vast knowledge and experience with respect to litigating divorce cases and post-decree cases (such as child support, custody, visitation, educational expenses, maintenance (formerly known as alimony), etc. ), and will fiercely advocate on a client’s behalf. At the same time, he is known for being a caring and even-handed attorney who puts the needs of his clients and their children first. Mr. Teich also works in the areas of adoption and the guardianship of minors. Mr. Teich has made multiple television appearances and appeared in periodicals (such as the Chicago Tribune) and online articles in connection with his divorce and custody cases. 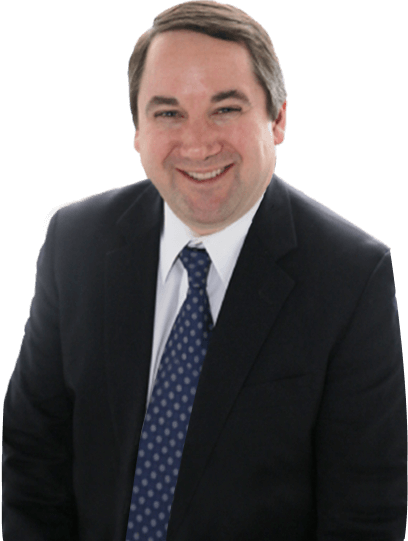 He is a co-author of the book Strategies For Family Law In Illinois. Additionally, he often speaks at conferences on family law issues. Mr. Teich graduated with honors from Emory University in 1993 and graduated from Chicago-Kent College of Law with honors in 2000. Mr. Teich was the Executive Editor of the Chicago-Kent Law Review and was a recipient of a Scholarship for Academic Excellence. He also received two CALI Academic Achievement Awards. Mr. Teich is admitted to practice law in the State of Illinois and the Northern District of Illinois. He is a member of the Chicago Bar Association and Illinois State Bar Association. Prior to practicing family law, Mr. Teich was an attorney in the corporate law department of McDermott, Will & Emery. While practicing corporate law Mr. Teich gained invaluable knowledge regarding the infrastructure, valuation and management of businesses. Mr. Teich often utilizes his business knowledge in family law matters where a party solely owns or has a partnership interest in a business.